Trust us to bring the FUN to your event! PartyWOW Entertainment provides wholesome, family fun with our award-winning face painting, airbrush tattoo art, balloon twisting and henna art! Our talented entertainers will amaze and delight at your next gathering or event. Everything from the smallest birthdays to the largest corporate events, we can do them all! Don't want a "boring old face painter or balloon twister"? 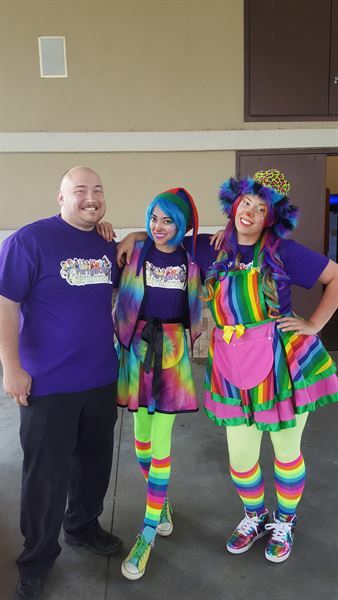 Our entertainers can come dressed to impress as silly clowns, colorful cowgirls, beautiful princesses and more! Make sure you give us a call to book for your next event.